Posted on January 24, 2017 by yogawithgaileee. 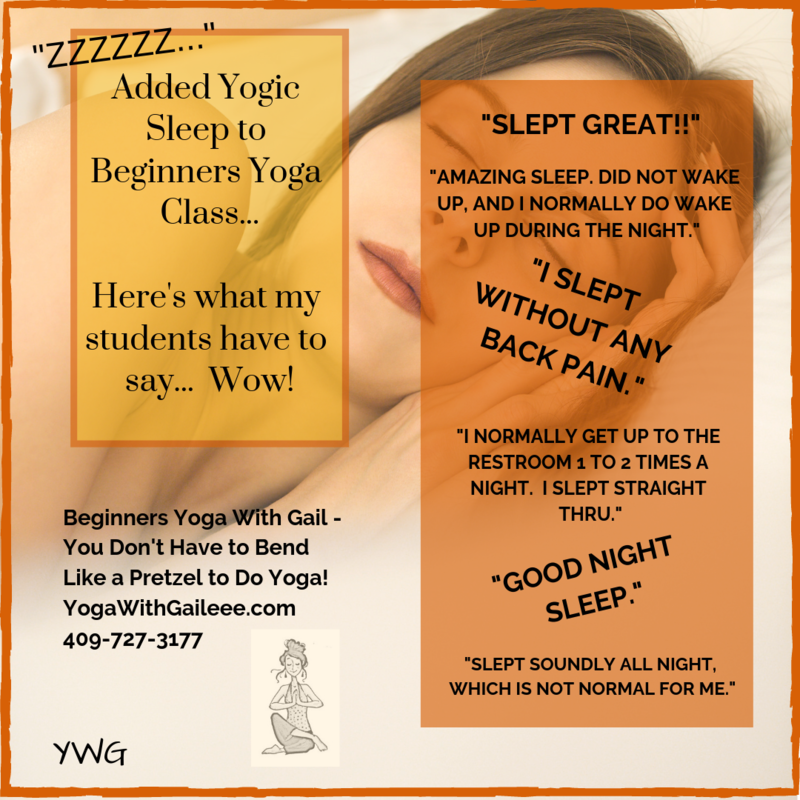 This entry was posted in #BeginnersYoga, #chairyogafitness, #PrivateYogaLessons, #SunSalutationsYoga, Adaptive Yoga, Beaumont Texas, Beaumont Yoga, beginning yoga, Benefits of a Regular Yoga Practice, Benefits of Yoga, Chair Yoga, Diabetes and Yoga, Gentle Beginning Yoga, Gentle Yoga, Gestational Diabetes, Get Fit Where You Sit Chair Yoga, Health Conditions Helped by Yoga, Heart Yoga, Joint Range of Motion Yoga, Just Breathe, Prenatal Yoga in chairs, Private Yoga Lessons Beaumont Texas, Private Yoga Lessons Nederland Texas, Reduce Stress, Relax and Renew, Relieve Stress, Restorative Yoga, Strength Yoga, Stress Management Techniques, Stress Reduction, Student Testimonials for yoga practiced with Gail Pickens-Barger, Uncategorized, Yoga as Medicine, Yoga Benefits, Yoga Reduces Fatigue In Multiple Sclerosis Patients, Yoga reduces heart rate and blood pressure. Bookmark the permalink.